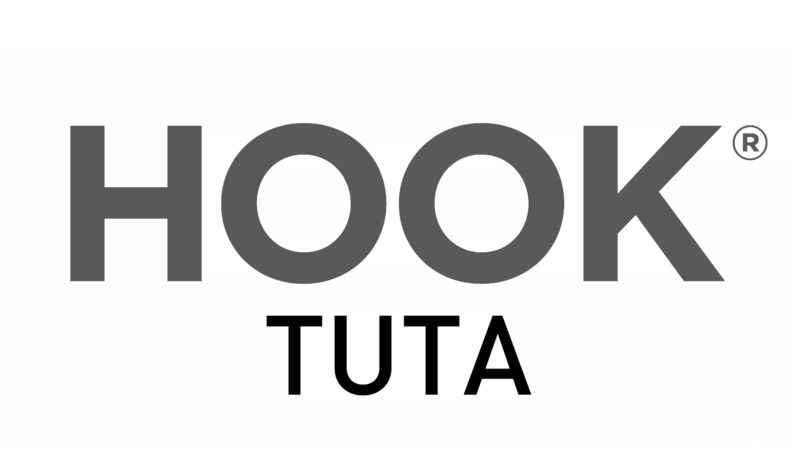 HOOK TUTA attracts leafminers with a parapheromone solution, which is combined with a minimal dosage of toxicant to eradicate the pest. Tuta absoluta is a very harmful leaf mining moth that primarily does damage to tomato plants. It has also been known to attack eggplants, sweet peppers and potatoes. The primary concern is the larval stage, during which larvae cause damage to the plant’s foliage as well as the green fruit. Solonacaeae family (tomato, potato, eggplant, peppers).